Bees have long been a passion for Frank Pendell. At the age of thirteen he got his first hives as part of a family project. After college Frank worked for a large commercial beekeeper before setting up his own business. Pendell Apiaries was started in 1991 on our third generation family ranch in Stonyford and is family owned and operated. We (Frank and Sheri) were married in 1980 after meeting in college and have three children who grew up working the bees with us. 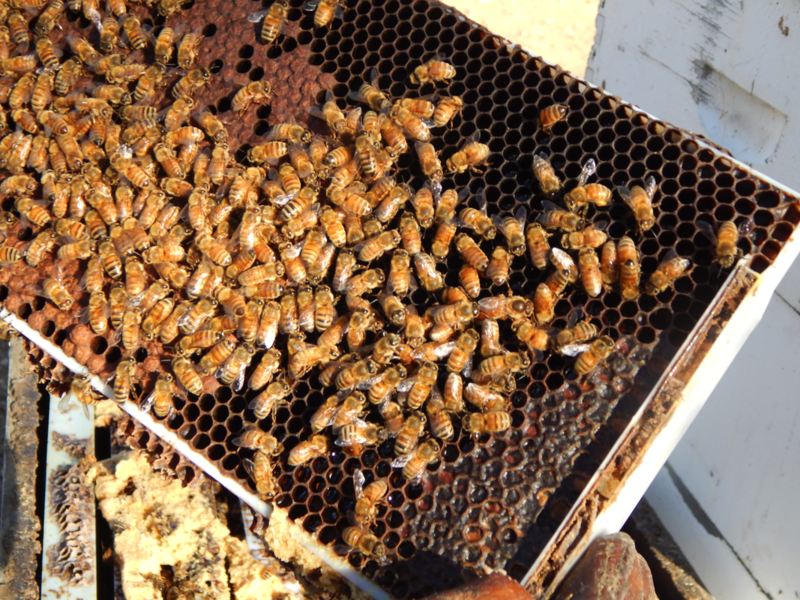 They extracted honey, caged queens, worked the hives, and have all worked for us post-college. Our remote, Northern California location is ideal for avoiding common herbicides and pesticides used for farming in other parts of the State. It also provides an excellent means to control the genetic quality of Pendell honeybees. We sell our high-quality queens across the continental United States. Our daughter, Joy Pendell, joined our business full-time in 2012. She graduated with honors from Whitworth University with her Bachelor of Science in Biochemistry. Joy brings knowledge from labs around the country including Spokane WA, Syracuse NY, and Birmingham AL. Joy currently works as the Manager of Pendell Apiaries. 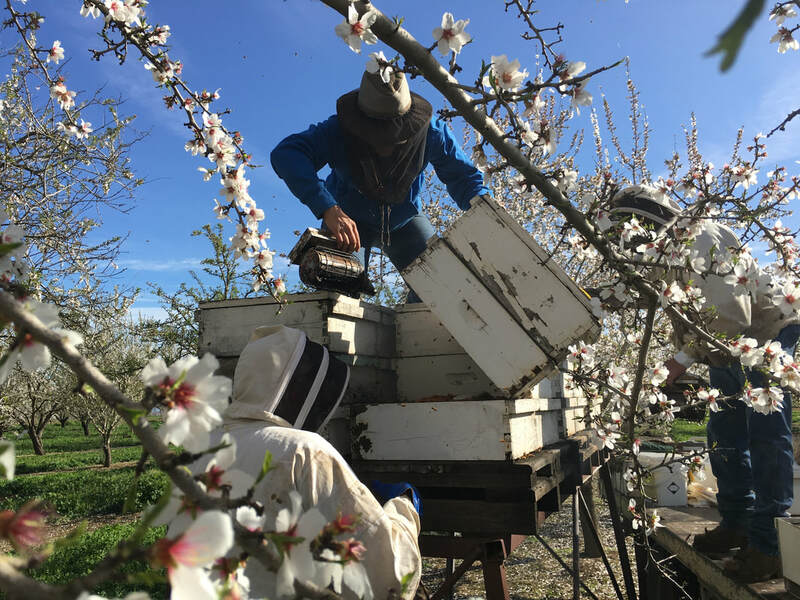 In 2017, Joy was honored with the California State Beekeepers Association (CSBA) Young Beekeeper of the Year Award. She currently serves on the CSBA Board of Directors as Marketing Chair. Starting with an original 20 hives, we have built our first generation bee business into a full-time commercial outfit. We started small, doing our own work, and now have a full staff of employees. 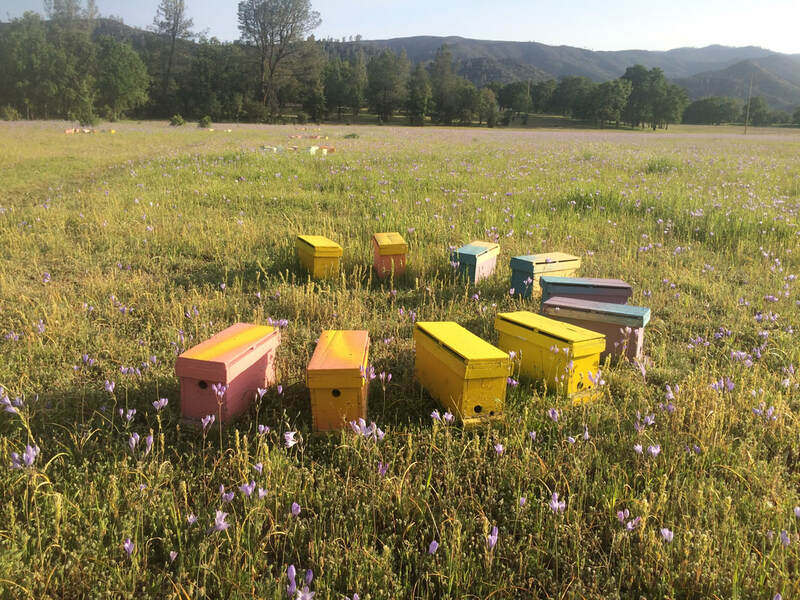 Our mission is to keep healthy and strong hives, manage our bees as naturally as possible, produce quality products, foster a positive work environment for our employees, and serve our customer's needs. Sheri personally takes the orders and will answer any questions about our queens. ​Check here for ordering information.